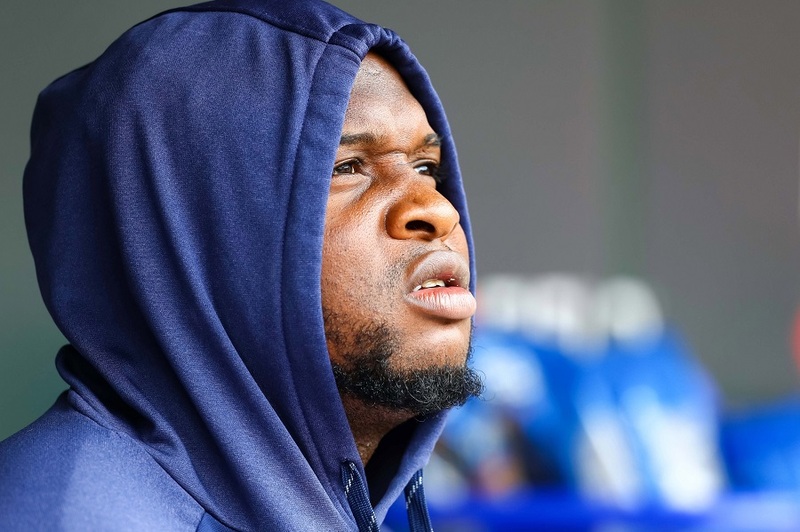 As the Twins get ready to finish up the four game series against the Blue Jays, Michael Pineda will take the mound for what will be his fourth start of the season. 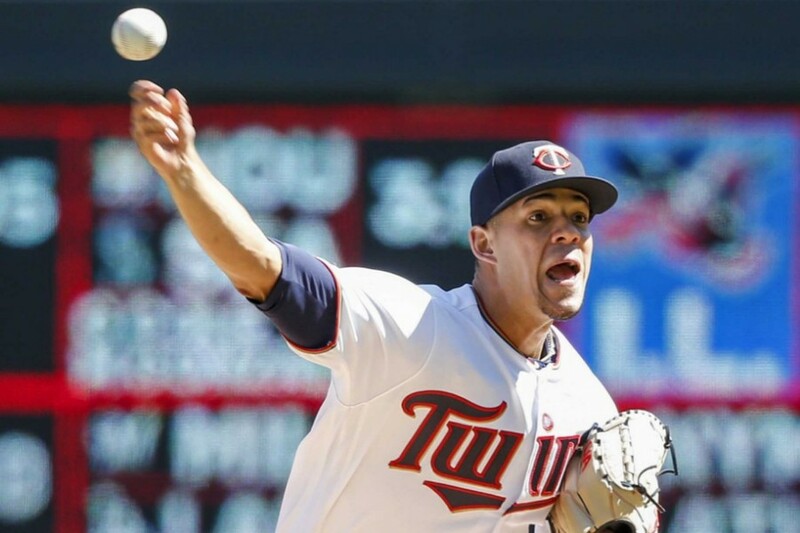 The early returns of his two-year contract have looked good so far as he was another cheap, low-risk signing by the Twins new management during the 2018 offseason. 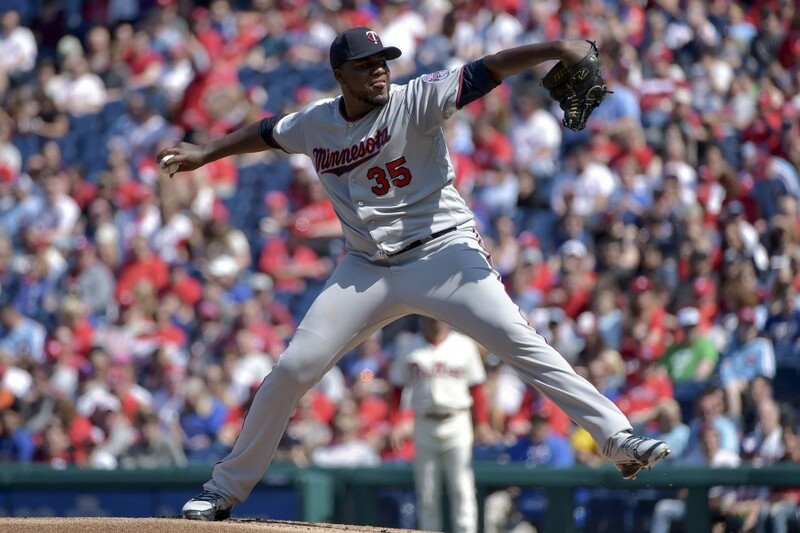 As we’ve seen how shaky our bullpen can be, much of the Twins success this year will rely on their starters and specifically could depend on what version of Pineda they get. It’s amazing how much easier things seem when you get an early lead. Toronto scored a run in the top of the first, but the Twins answered with two runs of their own and never looked back. Jake Odorizzi picked up his first win of the year after holding the Blue Jays to one run over 5 2/3 innings and the bullpen got back on track. What’s a more gut-wrenching way to watch your team lose? When the bullpen gives up a lead? When the game-tying run is thrown out at the plate to end the bottom of the ninth? Both? Ah, you're good at this game. Must be a Minnesota sports fan. The bullpen allowed a pair of inherited runs to score and surrendered two more runs of their own. The bats battled back, twice, but C.J. 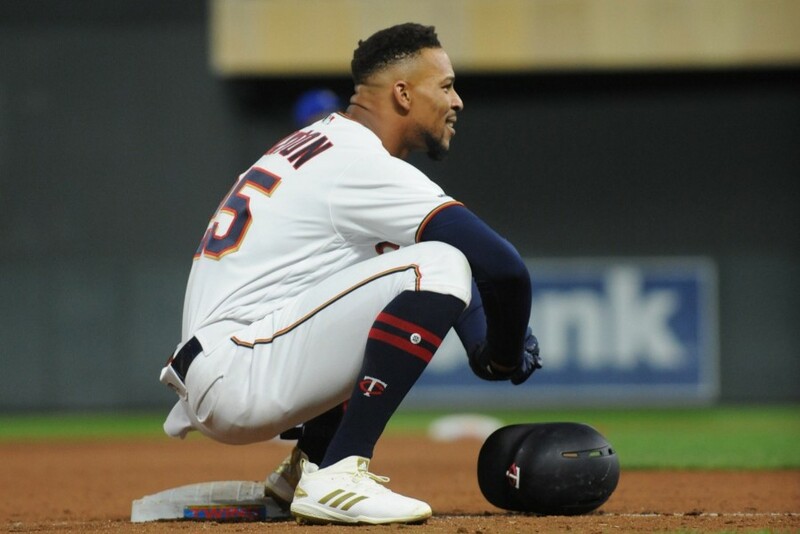 Cron was thrown out at home trying to score on a Byron Buxton double to end the game. Miguel Sanó is nearing his return to full-time activity. After going through so much since being named an All-Star, I don’t think there’s anything that would make him happier right now. 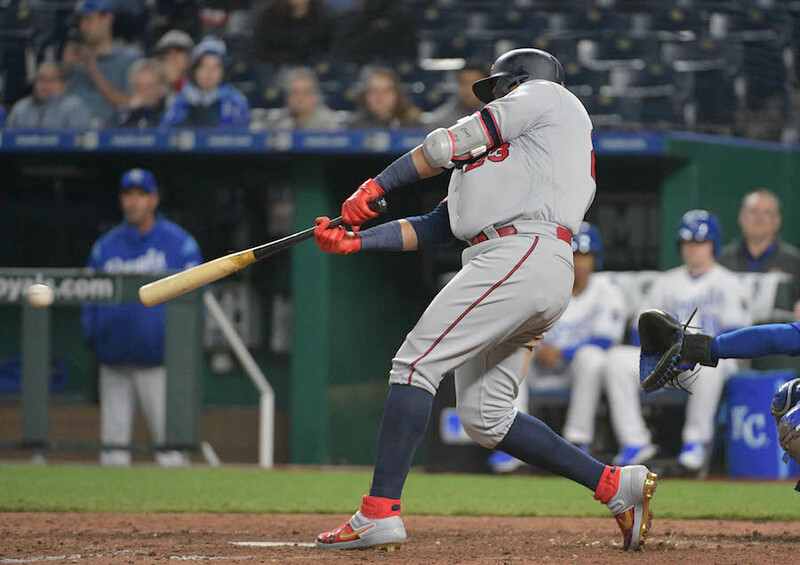 But, looking back at all the events in the past 18 months of his career, Twins fans should ask themselves a list of questions about his return to the team. 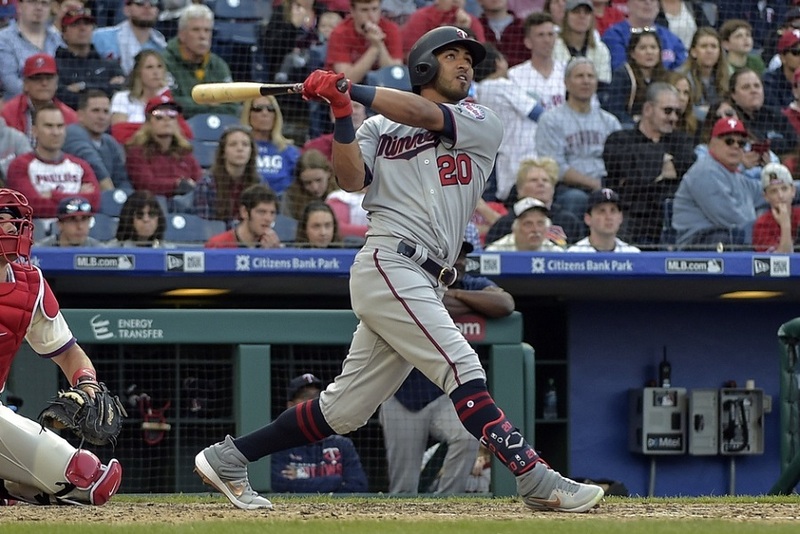 Trying to anticipate every possible scenario could be a good way for Twins fans not to overreact if he doesn’t play very well at first and to have an opinion on how to assemble an even stronger lineup if he does. 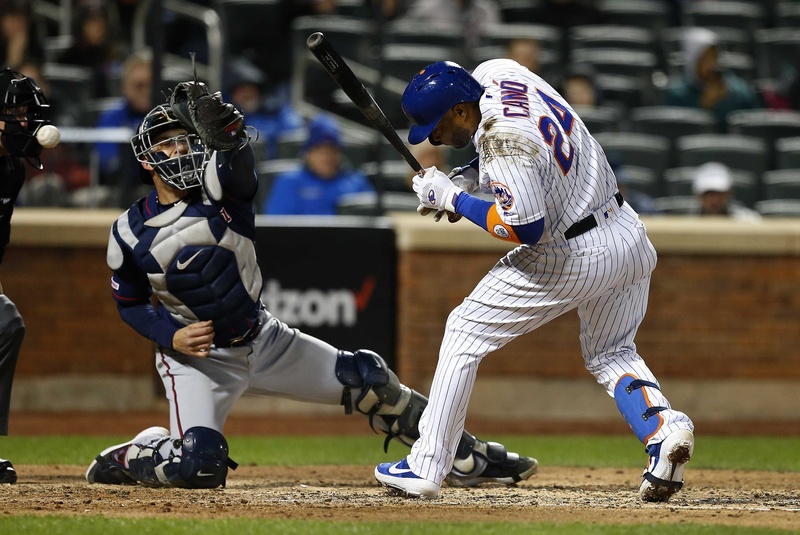 Extending young players has become the new normal in baseball. Some young players are willing to give up free agent years for more financial stability. In some situations, teams have been able to work out those contracts with unestablished big-league players. 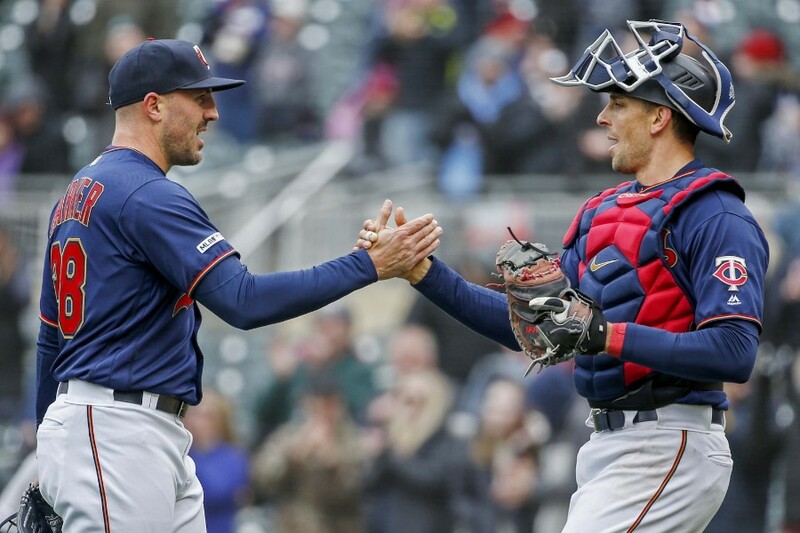 Team friendly deals seem to be trending and that could benefit the Twins. 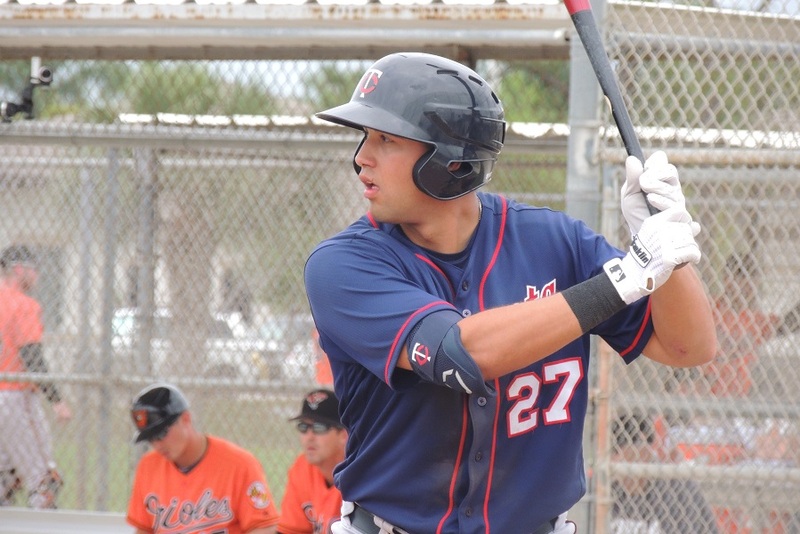 Is it possible Minnesota may engage Alex Kirilloff or Royce Lewis in extension talks within the next 12 months? 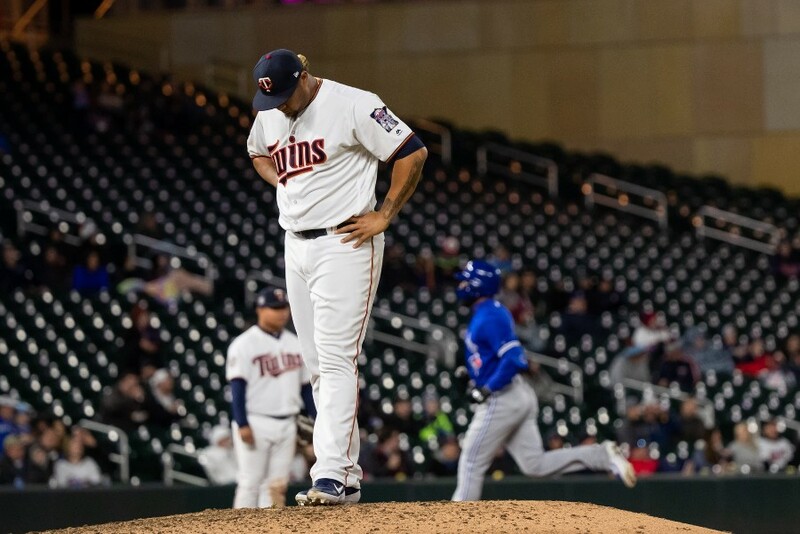 Martin Perez looked good in his first start as a Twin, but Adalberto Mejia gave up the lead in what was a four-run eighth inning for Toronto. 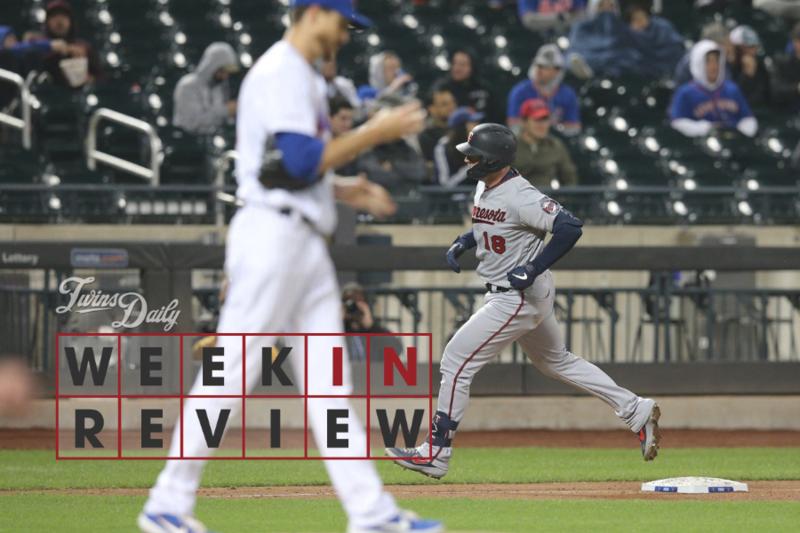 This Twins team has had a knack for battling back so far in 2019, but their comeback attempts fell short tonight. Sometimes one particular out is especially elusive. For the Twins tonight, that was the 15th out. 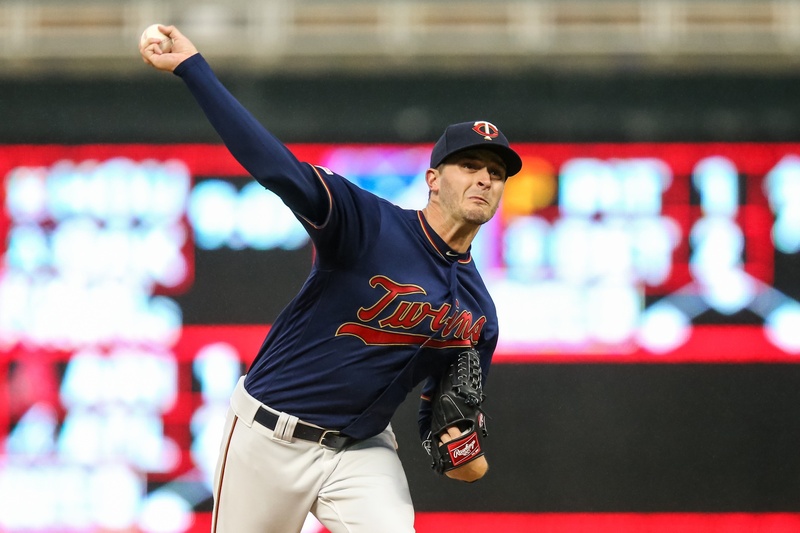 Jake Odorizzi was cruising early on, looking about as efficient as we’ve seen him with the Twins, but everything fell apart in the fifth inning. The bullpen not only failed to bail him out, they made matters even worse.